Welcome and thank you for stopping by! 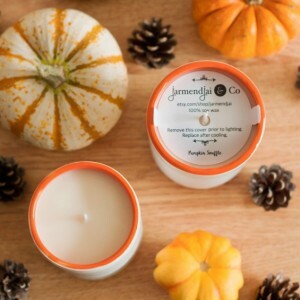 By choosing JarmendJai&Co you are choosing a high quality all natural soy wax candle that offers a fragrance experience unlike any other. We use earth friendly ingredients ethically sourced in the U.S. From raw materials to supplies we are able to create a sustainable product that is safe for the environment and the consumer alike. 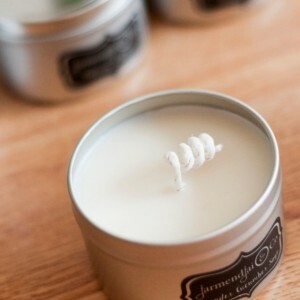 -American Grown soy beans -Non GMO -No Herbicides or Pesticides -Pthalate and Paraben free -No animal by-product -No animal testing -Long Lasting -Clean Burning Allow JarmendJai&Co artisanal candles and melts to be your companion. Incorporate them right into a centerpiece for social gatherings or home décor. 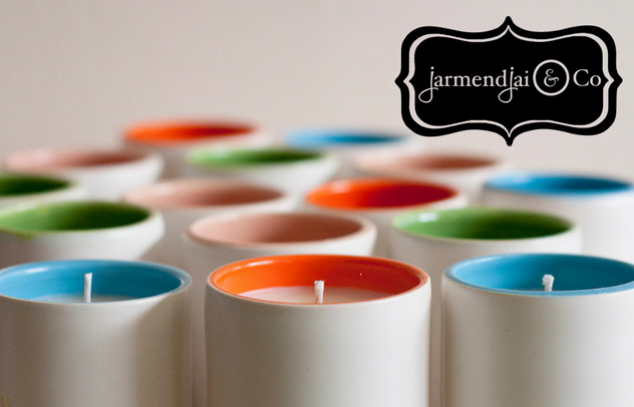 Our fragrant candles are the perfect gift for anyone as they enhance any décor and create a beautiful ambience in any room. 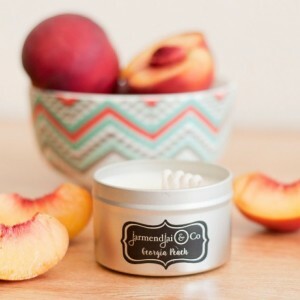 Our current candle line consists of travel tins so take them with you and enjoy your favorite scents wherever you go! 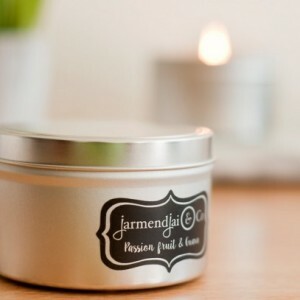 Create a peaceful and tranquil atmosphere with JarmendJai&Co candles while you relax in a bubble bath after a long day. 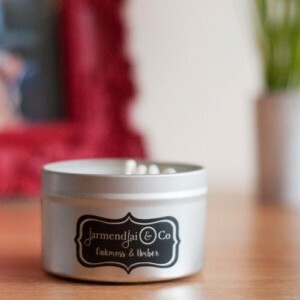 We would love to know how you best enjoy your JarmendJai&Co products. 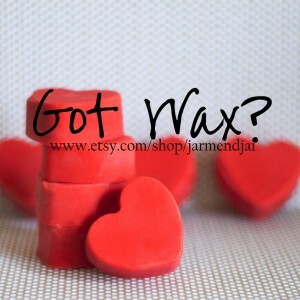 Tag us on Instagram @jarmendjai and show us!